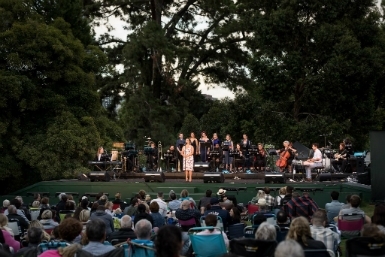 Enjoy a magnificent evening of arias from Mozart’s best-known operas, presented in conjunction with Melbourne Opera Company and featuring the sumptuous voices of Melbourne’s most accomplished up and coming artists. Pack a picnic and bring a rug (or folding chair if you like!) and enjoy this very, very special event on the Southern Cross Lawn.